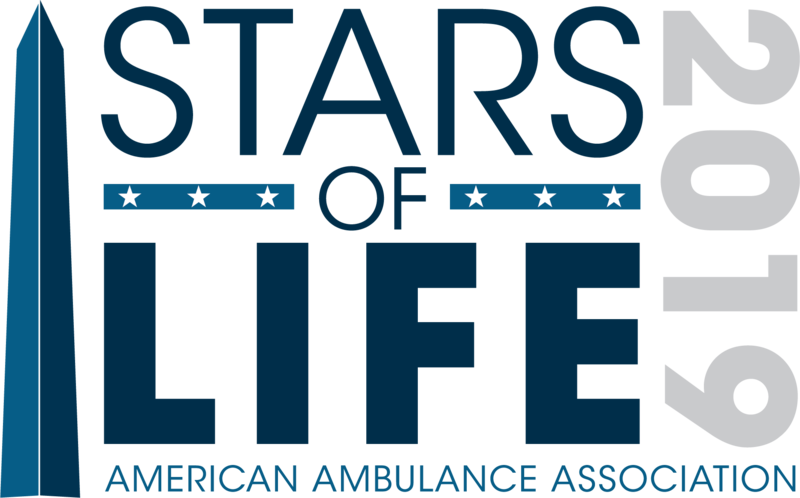 The American Ambulance Association is proud to announce the recipients of the 2018 AMBY Awards. The AMBYs highlight excellence in EMS and the ingenuity and entrepreneurial spirit that epitomize AAA members. The mission of the awards is to showcase creativity and innovation in the ambulance industry by fostering a culture of collaboration, cooperation and a passion for excellence in patient care. 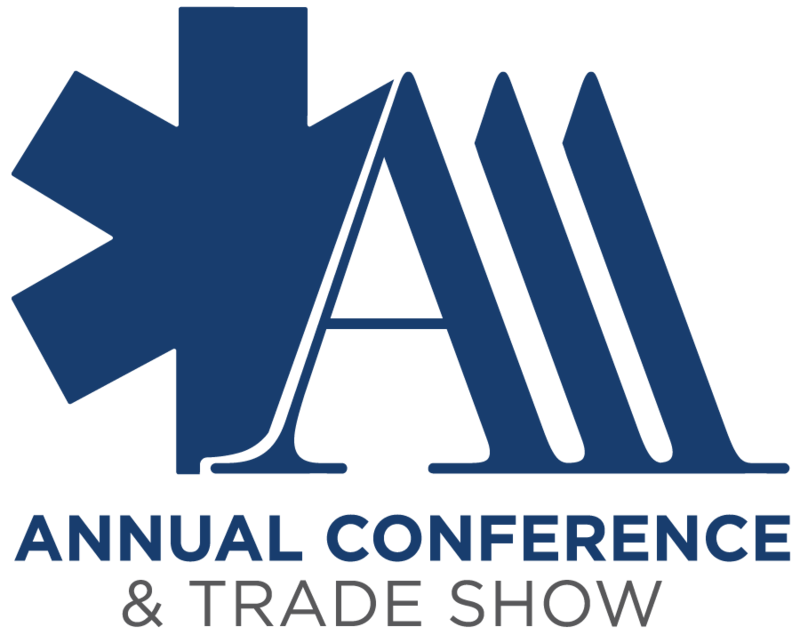 This year’s awards will be presented at the Annual Conference & Trade Show Awards Reception on September 7, 2018. Please join us in congratulating our 2018 winners! Once again, join us in celebrating the 2018 winners! Learn more about the AMBYs. This entry was posted in AMBY, Annual Conference & Tradeshow, Awards, Events, Press and tagged 2018, Alabama, AMBY Awards, California, Georgia, Hall Ambulance, Medic Ambulance, MEDIC EMS Agency, Mercy Ambulance Service, North Carolina, NorthStar EMS, Priority Ambulance, Sunstar/Paramedics Plus, Tennessee. Bookmark the permalink.